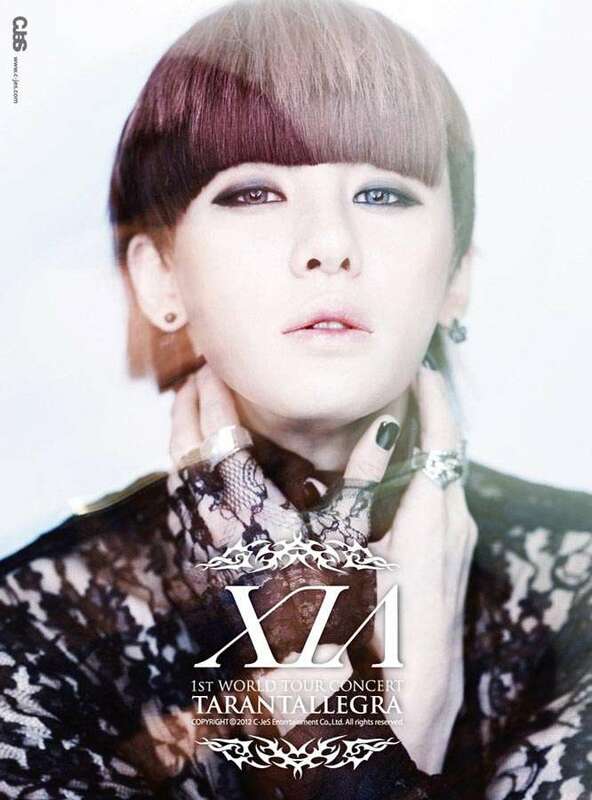 XIA (Junsu) is a South Korean singer, songwriter, and stage actor. Best known as a former member of South Korean boy band TVXQ and currently JYJ, he has branched out to act in musicals. He debuted in 2003, as a member of TVXQ; he has released four Korean albums, four Japanese albums, thirty Japanese singles and several Korean singles. 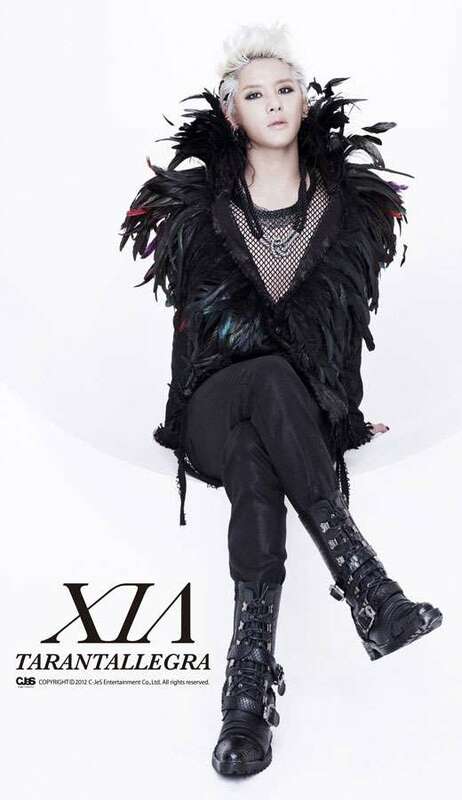 Junsu subsequently debuted as JYJ (JUNSU/ YUCHUN /JEJUNG). 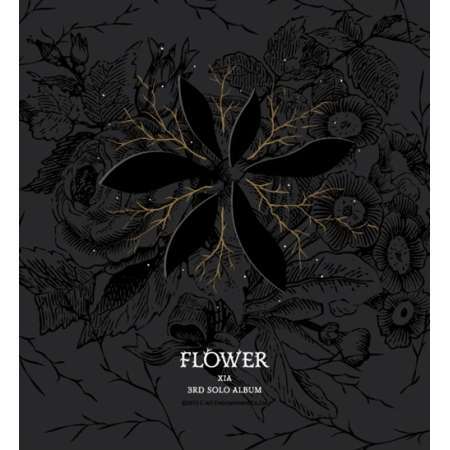 As a member of JYJ, he has released one English album (The Beginning), one Korean album (In Heaven), one Japanese album (The…) and one Korean EPs (Their Rooms "Our Story"). 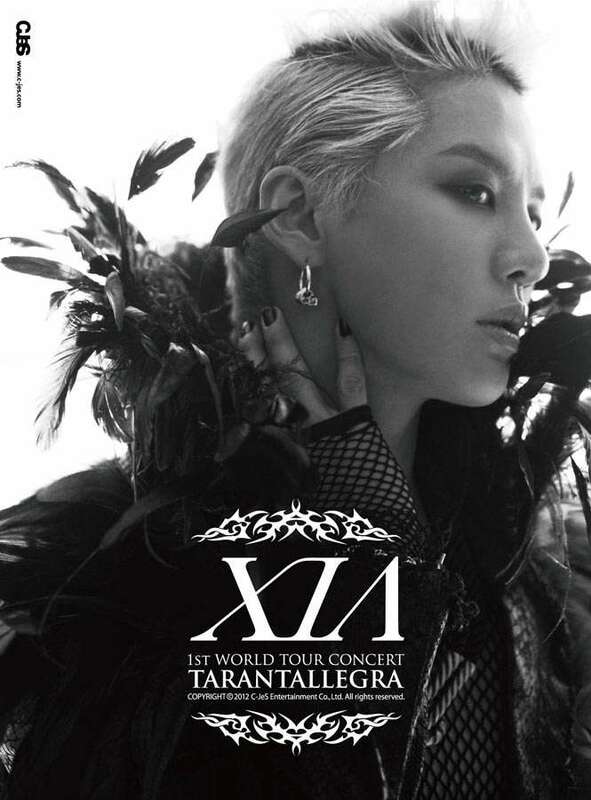 Junsu also began his stage career in South Korea 2010 playing Wolfgang Mozart, the lead role in the musical Mozart! In May 2012, he released his first full-length solo studio album, Tarantallegra and followed up with a world tour. 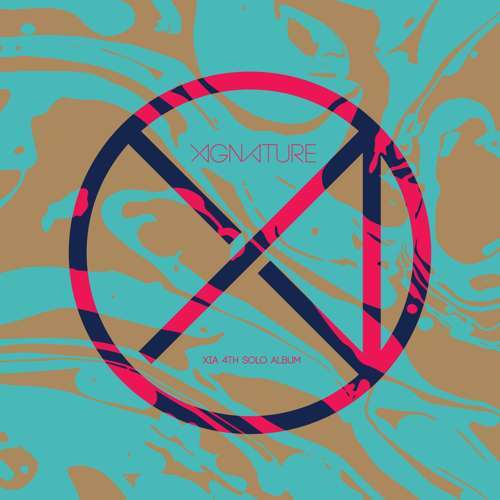 For this solo album, Junsu took a part in the production, composing and writing lyrics for most of the songs. 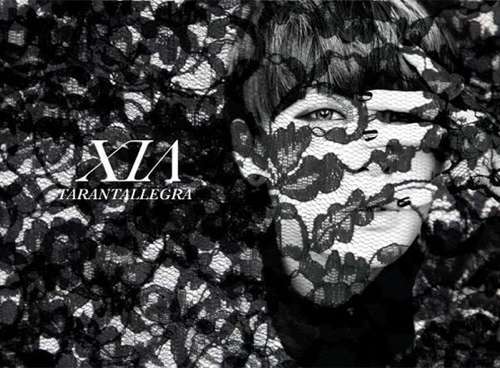 The album's title track "Tarantallegra", which is also the title of the album. 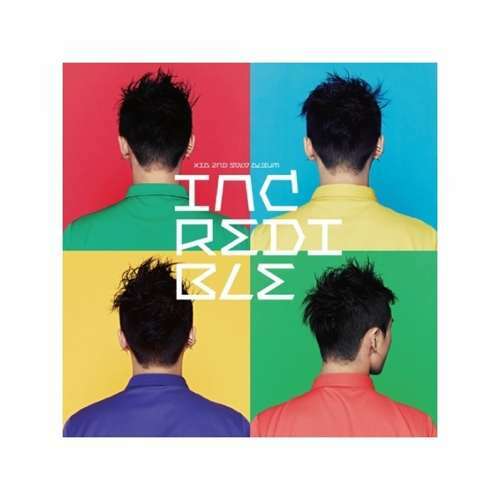 He has sold over 130,000 copies of his album; becoming the highest selling solo album ever on Gaon chart (the national record chart of South Korea) In August 27th, 2012 he released first English single Album Uncommitted composed by Sony Music composer Bruce "Automatic" Vanderveer. Moreover, Music Video is by "Marc Klasfeld" a famous Music Video director who has work with Beyoncé, Eminem, Jay-Z, Far East Movement and more. After the release, Uncommitted ranked number one on the biggest Music Video website called "In-Uae-Tai" reached 3.3 million views in China.